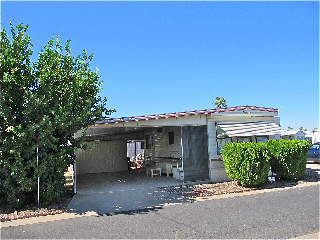 Price:Jan, Feb, March, 2015-$1,875.00 a month. Bonus: Take all 3 & get April 1-10 rent-free! Deposit required. 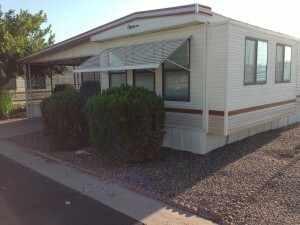 Remarks: This unit is very clean-nicely furnished, Queen bed, Queen hide-a-bed, Over sized screened carport, Patio furn. & grill, Shed, W/D, Bicycles, Smoke free, Phone/Internet available and all Electric very reasonable. 1998 Oakpark For Sale Lot #395 REDUCED PRICE!